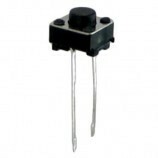 This push reset switch allows electricity to flow between its two contacts when held in. 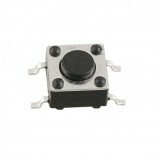 When the button is released, the circuit is broken. 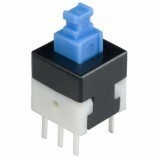 This type of switch is also known as a Normally Open (NO) Switch. 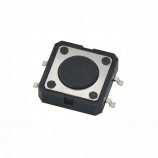 It is used in doorbell, computer case power switch, calculator buttons, and individual keys on a keyboard. Reset switch in microcontroller. 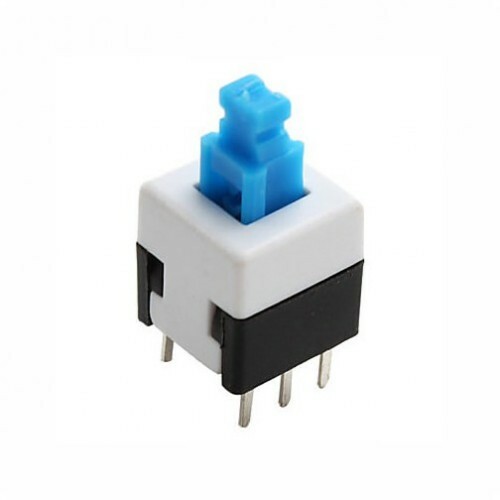 Also Searched as: 6 pin Push Reset Switch, buy online Push Reset Switch, push reset switch, reset push switch, reset push switch buy online, buy online reset push switch.